Now reading: The New Verb Ghost Collection Is Here! 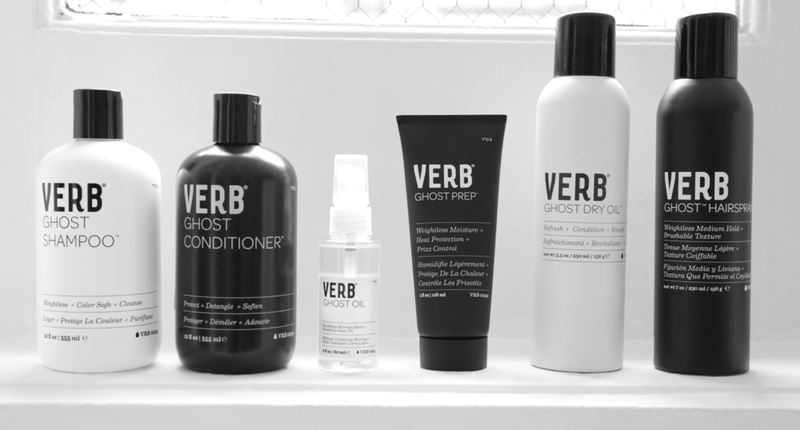 The Verb Ghost collection is infused with moringa oil to weightlessly smooth frizz and promote shine for all hair types with formulas that disappear into the hair. Like all Verb Products these new formulas are color safe, vegan and free of parabens, sulfates, gluten, have a fresh grapefruit oatmeal scent and are priced for people. Always $16. Click the "learn more" button below for an in-depth look at the collection with videos & information on each product in the Ghost family. Should You Shampoo Every Day?